Thanks to a big price cut on an activity tracker, one major retailer is leaving you with no excuses when it comes to succeeding at your workout goals. 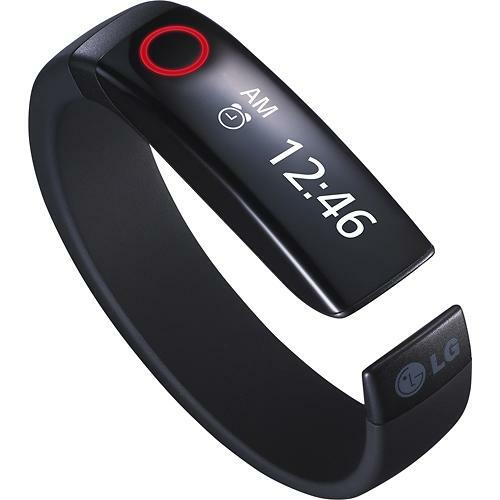 At Best Buy, you can purchase the LG Lifeband Touch Activity Tracker for just $79.99 (regularly $149.99). This tracker can measure your steps, distance, speed, workout run time and calories. Its water-resistant band is equipped with a rechargeable battery and a 0.9-inch OLED touch-screen display. You’ll also find that the device boasts Bluetooth 4.0 + LE technology and is compatible with the LG Fitness app, which is available for both iOS and on Google Play. The LG Lifeband Touch Activity Tracker is currently discounted as part of Best Buy’s sale on select HDTVs, activity trackers, portable audio and more. The product is also eligible for free shipping. The sale lasts today (Jan. 16) and Saturday (Jan. 17) only. Check it out at Best Buy.